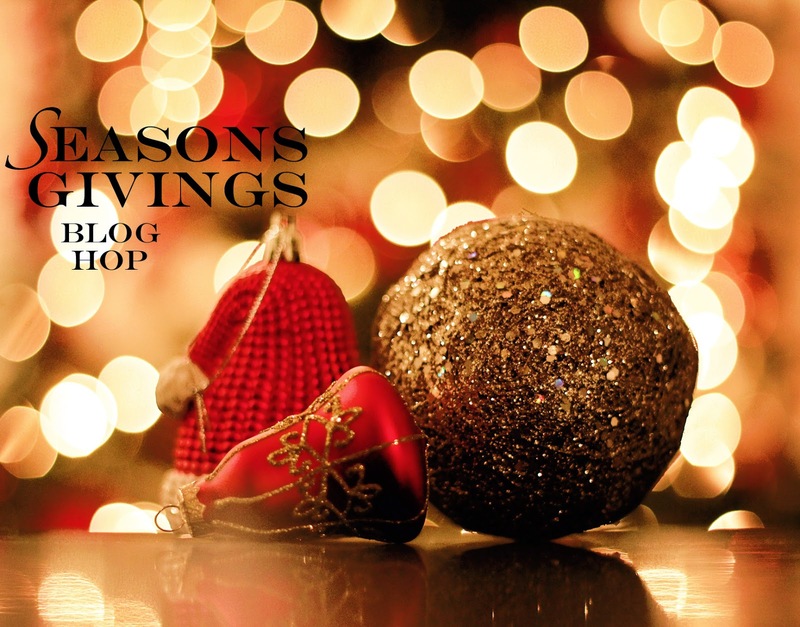 Libby's Little Addiction: Seasons Givings Blog Hop! Hello and welcome to the Seasons Givings Blog Hop! 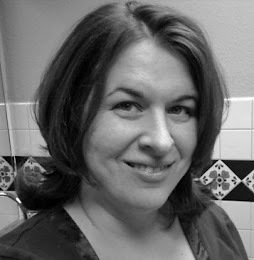 You should have made your way here by way of Laurel Seabrook's blog. 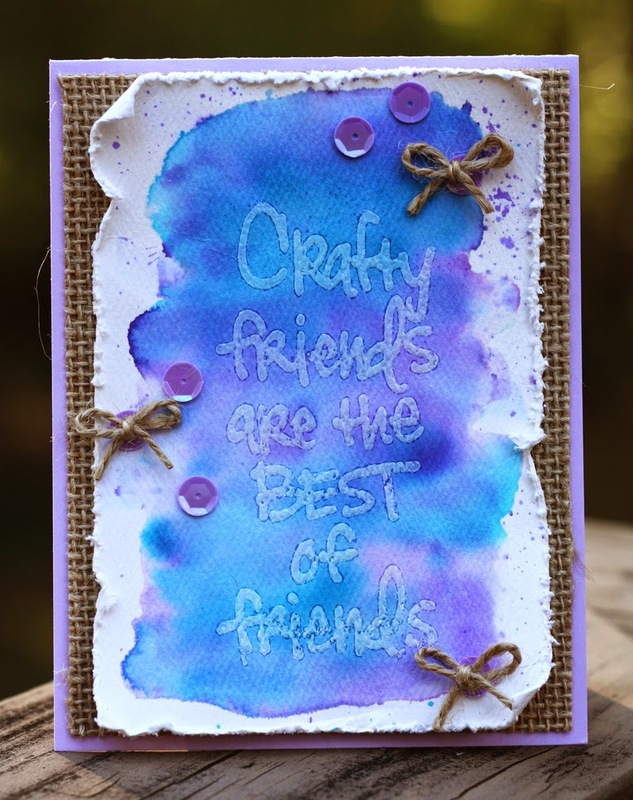 If not, head back to the very beginning at the Scrapbook Adhesives blog. This is my second year participating in this awesome hop, organized by the sweet & generous Latisha Yoast. Her intention is to get designers with way too much extra, unused product on their hands to give it away to someone who will give it some love. And, as a way to say a big THANK YOU to our awesome blog readers. I mean really, if you visit my neglected blog regularly, you are pretty darn awesome! I always start each new year hopeful that this will be the year, when I am actively stamping once again - and 2015 starts no differently. Will it happen? We shall see! In the mean time, as I've worked with Hero Arts for over five years now, my stamp room is overflowing with awesome Hero product (yes, LUCKY ME!). Today I want to give away ELEVEN fabulous stamp sets to one lucky commenter. These are sets that Hero made for teachers to use during classes - they are a sampling of the best stamps from a few different sets all on one sheet. And I have ELEVEN of them, so it covers quite a wide range of previous Hero Arts stamp sets!! You can't see it all in the photo, but trust me, there are A LOT of really fabulous stamps here, nearly all that have never been inked. Just leave me a comment by midnight EST on January 6, and you'll be in the running. I'll post the winner on January 7. One thing I have liked to do in the past on January 1st is post my favorite cards from the past year. 2014 wasn't exactly an active year on my blog, so there wasn't a whole lot to choose from. But these are some that I really did love - I loved making them and I love how they turned out. I hope you liked them, too! I was having fun playing with watercolors when I created this one. Details HERE. March was all about watercolors for me. 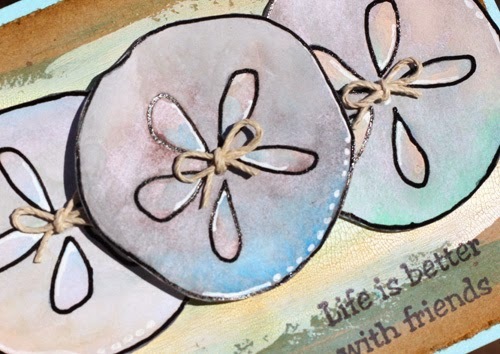 I was playing with them again HERE too, with my Texana Designs sand dollar. This sweet card made me happy - and I had discovered a not new, but new to me stamp shop, RubberMoon. Details HERE. July is always a good month for me & stamping. I go a little crazy with the bike-themed cards. This pretty girl from Stamping Bella was one of my favorites. Details HERE. Another bike card I loved - I was inspired by a man who was painting scenes from the Tour de France every day as he watched, which eventually he turned into a book, that I now have sitting on my coffee table (yay!). For my watercolored card, I cheated with a printed photo and a light box! Details HERE. One more bike-inspired card. I had fun with this one because I got all mixed media-y, with the stencil and the embossing paste and the inking with bubble wrap. Found HERE. This one was for Hero Arts' holiday release, and was inspired by a photograph of bottle brush trees. I loved the unusual color combo. Details HERE. And finally, a card I made when I was featured on Paper Crafter's Library. An honor, and a very true sentiment on the card. :-) Found HERE. So... remember to leave me a comment to enter my drawing. And to continue the hop, head to Yvonne Van de Grijp's blog! Here's the entire list of stampers and stamp shops participating today. EVERYONE on this list has something to give away! Be sure to make the rounds!! Libby Hickson --- you are here! Thanks for stopping by today. Happy New Year! And happy stamping in 2015! Hi Libby - all the best for 2015, and I look forward to your blogging, no matter how sporadic. Loved your (March) watercolour flowers - you inspired me to have a go!! 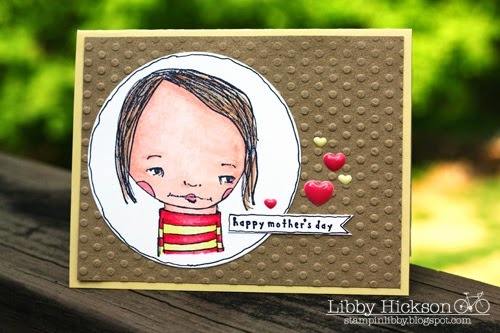 Love your cards, Libby! Happy New Year. Wow! That's quite a giveaway. I'll defer so someone else can enjoy your generosity (since I get to play with your stuff in real life! ;)) but I wanted to pop in here to say I loved each and every one of your cards! So creative and all so wonderful! You say you don't get much done but by the looks of this you do just plenty and what you do is just awesome! Happy New Year, Libby! Very bright works! Happy New Year! OOOh, I love the first watercolor one. The colors are bold but all meld together. I also like all the reasons you like the card. The last tree onw is spectacular!! Great job. Nice blog title!! Beautiful cards! We had the Tour de France come through our town, so we all went a bit bike crazy too! What a great array of cards.. Have a wonderful New Year. Wow, your style is so varied and inspirational, I studied each creation! Happy new year in 2015, Libby, I hope it includes a lot of fun crafty time!!! Watercolors intimidate me! Yours are so beautiful. Happy new year! I love all the mixed media you have incorporated. Thanks for the chance to win that amazing set of stamps! 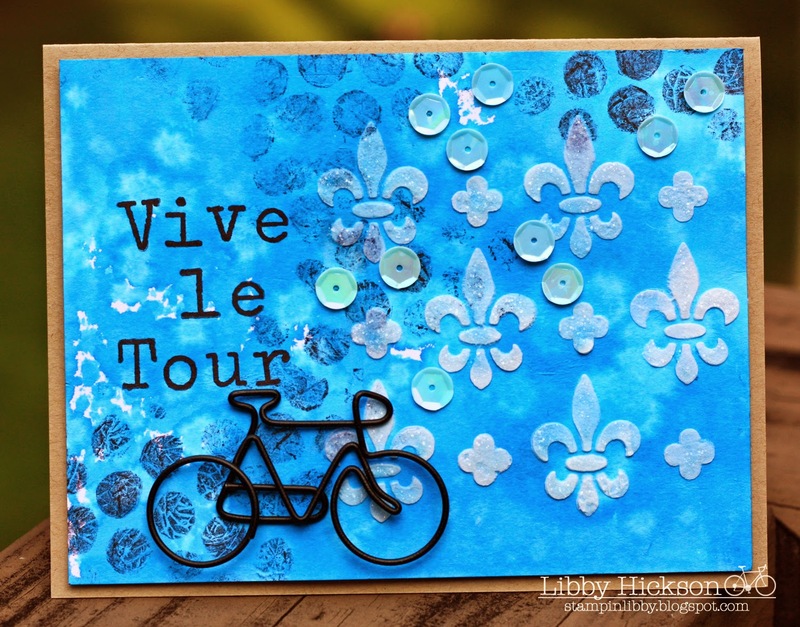 Your cards are so creative, love the bike theme especially. Happy New Year! I love the different cards that you had made! Thanks for sharing! Happy New Year! Love your cards!!! Happy New Year! New to your blog but loving your creations so far. Keep up the great work and have a fabulous 2015! Happy New Year, we definitely need to plan to get together soon! Thanks for the chance to win! Best Wishes in the New Year! Such fun designs all your cards!!! Happy new year! What a generous package. Great cards -- love that bottle brush tree card the most. Thanks for the chance to win. Great cards! cannot pick a favorite! Happy New Year! What a terrific idea! Happy New Year! Rubbermoon all the way! Great cards! i love the watercolors. Happy New Year! Wow! Thanks so much! You're cards are awesome! Lovely cards!!! Happy New Year!! Happy New Years!! I hope you enjoyed a wonderful holiday season with family and friends!! That watercolor cycling card is GORGEOUS! Love it! Thank you for the opportunity to win! 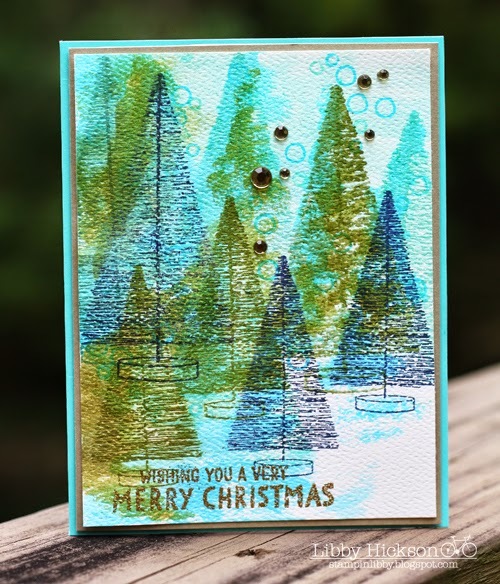 Love your bottle brush tree card! Thanks for the chance on an awesome prize! Glad to find your blog! Stamps for teachers to use in class....this fourth grade teacher really wants to win!!!!! Love the way you play with paint! Your cards are very nice! Happy New Year to you! Thanks for sharing your talent with us. I am inspired to play with watercolors! Love your cards and chance to win. Love your water colors! Happy New Year! great cards! happy new year! I love the way you introduce yourself..."I raise children by day and stamp by night." That is the case with many of us! Thanks for offering candy to one lucky follower. Happy New Year! Your cards are amazing! 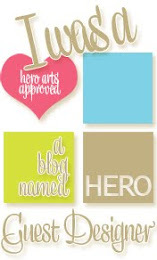 Fabulous giveaway, I don't have any Hero Arts stamps and just love them! happy new year! Your cards are awesome!. Thank you for sharing!. Happy 2015! The designs are so varied but are all colorful and pretty. Your cards are really great - awesome colors. Best wishes for 2015! Loved the projects you shared! I'm hoping to get more into watercoloring in 2015. Happy New Year & Thanks for the chance to win!! absolutely gorgeous cards! Thank you for the chance to win the Hero Arts stamps! WOW, your work is AWESOME! Glad I found you! I have been using (almost exclusively) SU for years. Love their products but am tiring of the 'routine style' of cards. So I have decided to branch out to new products and techniques in 2015. (I am somewhat embarrassed to say but I didn't know Hero Arts made clear stamps!) This is good to know as now I can look for them. TFS! And I can't wait to check out your past work! Love your cards, Libby! thanks for the chance to win the Heroarts bundle! Lovely cards! 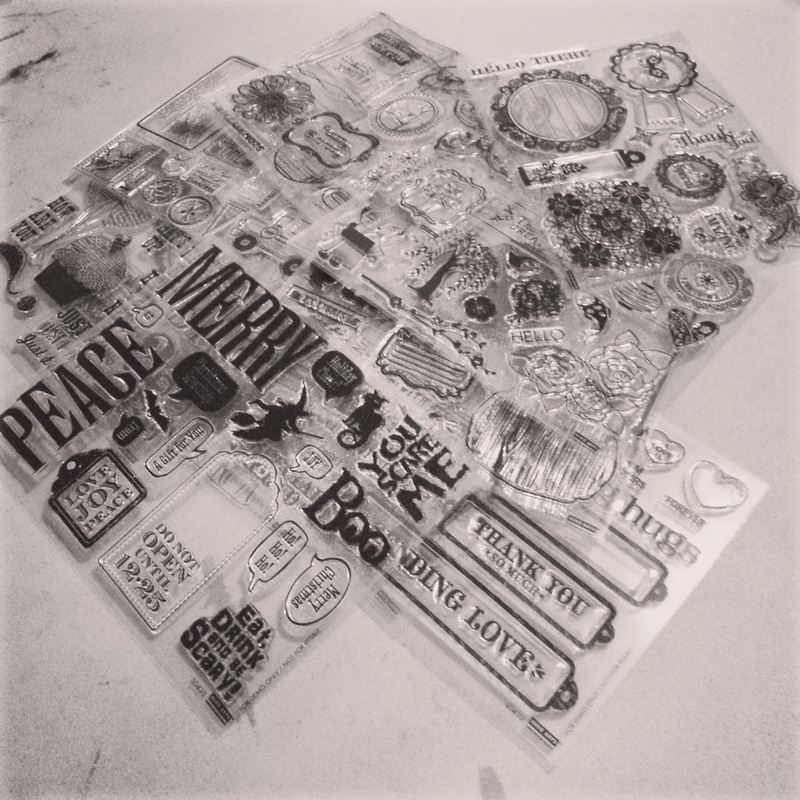 Lovely stamps, Happy crafting 2015! Your cards are really cool! Love them! Happy 2015! Your cards are very unique and beautiful! Thank you for offering a giveaway and Happy New Year! love your cards libby! i remember when you were working on that watercolor bicycle card... it looks so cool! Happy New year! Thanks for sharing your work on this blog hop! And special thanks for the great giveaway of Hero Art stamps -- no need to see them all as I think all HA images are wonderful. Hi there, Happy New Year. Am going to be patchworking and knitting as well as cardmaking this year. Your designs are unique and vibrant - love them. Love your cards! Thanks for the chance to win such a unique prize package! Oh My goodness you're cards are just beautiful. I just love you're watercoloring. I try but have to practice more. Thank you for such a generous giveaway. I'd just die to win all those beautiful stamps. I thank you for a chance. Wishing you a Happy and Blessed New Year! Thanks for sharing your favorites from the past year and for the chance to win. Happy New Year! 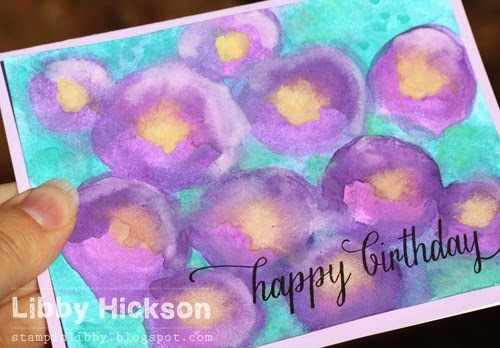 Love that first birthday watercolor card - gorgeous! I LOVE your pretty, colorful cards! So joyful! Hi Libby. Thanks for sharing all your wonderful cards. I love the stamping bella with the bicycle the best. I also love your watercoloring! Wish I had that talent. Thanks also for a chance to win a great prize. Hope you have a blessed new year! Happy New Year, thanks for the opportunity to win such a generous prize. I loved seeing your works, awesome watercoloring! Happy New Year. Love seeing your cards and it's not the quantity that counts, but the quality......and you certainly have that. Happy New Year & TY. Love the bicycle cards. thanks for the change to win. happy 2015! You made some great cards in 2014 ! I really like them ! Thank you for a chance to win your great giveaway. Good luck to all of us. Lovely cards! Happy New Year! I loved that Tour card you did with the watercolor when you posted it originally, and I love it now! You did SUCH an amazing job with it! Gorgeous projets and great prize. What fabulous cards! I have been trying to improve my watercoloring...you certainly have mastered that talent! Thanks for participating with a most generous gift! Happy New Year. I love your work.. it is different and I want to practice doing watercolor cards...I am keeping my fingers crossed...:) tyvm !!! These are all so beautiful! What you lacked in quantity of posting this year, I think you made up for with the quality. : ) Thanks for the chance to win. Happy New Year and my this year be better than last! Love the projects and chance to win such wonderful stamp sets. TFS. Have a blessed year to you and your family. So glad I found you. Looking at crafter's designs and art work is so inspiring and your projects are so lovely. You are offering a great give-a-way. Really love your painterly style! Oh, I just love your style and your wonderful use of color! I'm so happy I found you on this hop! Happy New Year! Wow, that prize looks amazing, fingers crossed and thank you! Have a great 2015! Your three bike cards are all fabulous, so different and original. Love them. That's a lot of Hero Arts awesomeness! Happy New Year! Awesome cards! Happy New Years! Such a fun blog hop! Your cards are fabulous! Happy New Year! I just love the watercolor effects you create! The card with sand dollars is a jaw dropping masterpiece! Thank you for the opportunity. Happy New Year! These are just beautiful projects, very fun. Thanks for the chance, Happy new year. Happy new year to you!!! ! seriously, what an awesome job you have. I absolutely love your style...your use of colors is always amazing. Wonder to see all of your creations! Glad to be here through this amazing blog hop:) A new follower! Thanks for your generosity to offer this opportunity to win Hero art products. Would love to win as i have only 2 sets in my stash! Great cards. I especially love the sand dollar one. Happy new year. Thanks for the giveaway. Great cards...love the watercoloring!! Great giveaway...I'll gladly take those Hero Arts stamps off your hands...they are the best!!! you have such a wonderful and unique style! Happy New Year Libby! Great cards from the past year! Wow, you are truly talented! Thanks for sharing your favorite cards! Thank you for a chance to win a prize! I enjoyed seeing your year in review cards. I really want to improve my watercoloring skills in 2015! happy New Year! Hello, I've been following your blog for a few months now. Love this blog hop, not just for the fab giveaways but all the new blogs and what a nice community this craft has.I'm finding along the way. 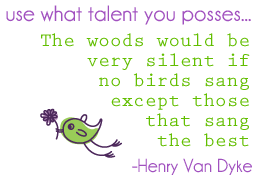 Lots of great inspiration. Thanks for sharing and the chance to win such a gracious prize. Loved your Stampa Bella girl card the bestest! You are amazingly talented! Fabulous fun! Am your newest follower by the way, and looking forward to all that 2015 is going to bring! Beautiful cards. I really love your bike card. jeria22@yahoo.com Happy 2015 New follower. hi libby! excited to finally get to meet you this year at CHA! love your cards and blog!!! I really love the projects you shared! Happy New Year! Wow, your color work is so fantastic, I have so much to learn! Thank you for sharing your gorgeous work and for the chance to win your generous giveaway. Happy new year! Love your cards, and your watercoloring is stunning. thanks so much for sharing. Amazing artwork! Love your cards! Libby, your work is beautiful. I also don't get to post as often as I'd like, but that gives me more time to create. Have a happy, healthy and creative 2015. Happy New Year Libby. What a great set of projects from the past. Love the way you use water color. Holy cow! 11 stamp sets? Pinch me! Thank you for the chance to win! Happy New Year! Wow This blog hop is just amazing. So many stops and great ideas. I am learning about so many new websites, blogs and products. Very much fun on a rainy Sunday. Love me some Hero Arts stuff. Thanks for the nice giveaway. Great projects. I like the cards you found to post!! Is there a bicycler in your family by any chance? Love the very unique Christmas card. It is the colors or something that particularly caught my fancy. Thanks for being part of the blog hop. This is the first time I have seen your page and I like what I see. Happy 2015. Wishing you much success and happiness!! Gorgeous creations and a fabulous giveaway. So fun. TFS> Happy 2015. Wow - love your work! 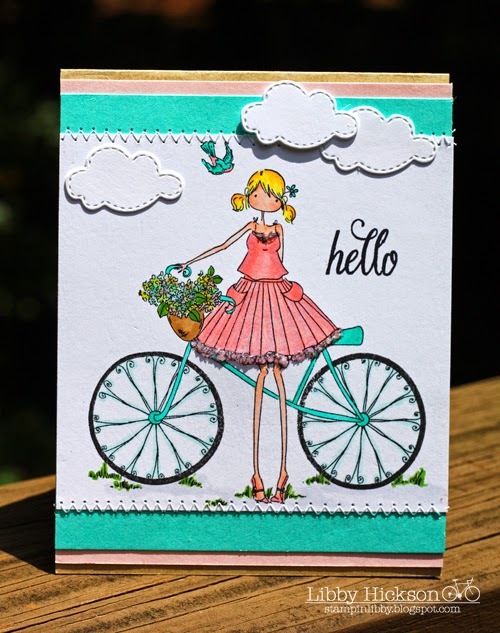 My favorite of these cards was the girl with the bicycle - so cute, excellent coloring and just so well done!! Good job!! Happy New Year to you!!! I have truly enjoyed everyone of the designers on this awesome hop! You are definitely included!!! I LOVE your bicycle cards!! My husband is a cyclist and I have a fondness for all things bicycle. :) great giveaway! Happy New Year! Wonderful blog candy! Thank you for a chance to win :) Happy New Year! Your cards are amazing & so fun, Libby! The Stamping Bella one is adorable. Happy New Year! love your cards! Fabulous cards! Thanks for being part of this amazing hop! Happy 2015! Fun cards! I am in love with those bottle brush trees! Love your cards! Thanks for the hop! Thank you for the opportunity to win! Happy New Year! Hi Libby and Happy New Year! I'm very new to the world of water colouring, so I'm very interested in following you to learn as much as I can. Just love your techniques! Love you creations! Thanks for sharing and Happy New Year! Thanks for sharing your talent and the chance to win such an amazing giveaway! Blessings to you in 2015! 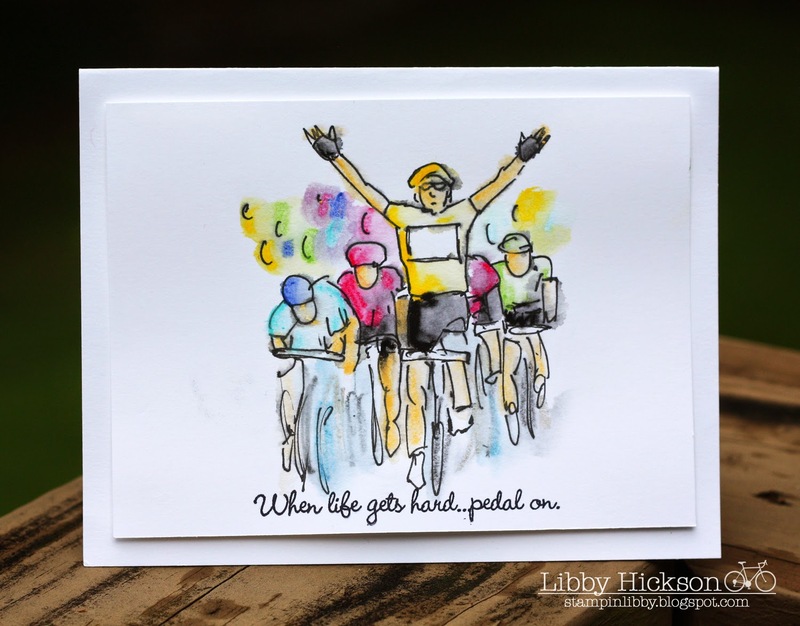 I love your cycling watercoloured card. Wishing you a creative new year and thank you for the chance to win. I particularly like your first bike card, Libby. My daughter is a teacher, so if I win, I will share with her. Thanks for the chance! Wow! I love how all the cards are so different, I love them! Thank you for sharing! Happy New Year! Love your tree card. Beautiful work! Thanks for sharing. thanks for the opportunity! your cards are gorgeous! Great cards! Thanks for the opportunity to win some great stamps! Happy new Year...love your cards! Although you weren't that active, you still have pretties to show. Happy Blessing for the New Year. I'm so glad I found your blog. I look forward to seeing more of your cards. That sand dollar card is just gorgeous. Thank you for sharing!